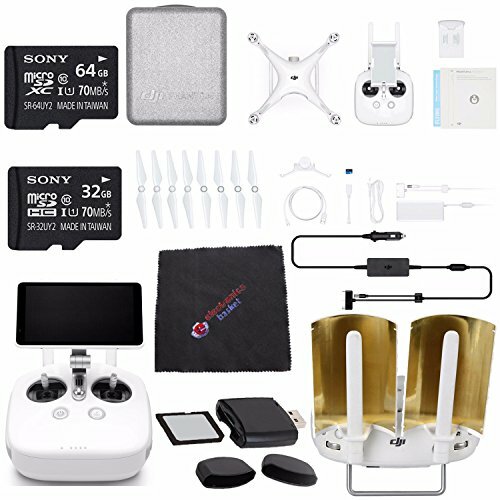 The Phantom 4 Pro+ from DJI boasts a 3-axis-stabilized gimbal camera with a 20MP, 1" CMOS sensor capable of shooting up to 4K/60fps video and well as photo bursts at up to 14 fps. The hull has been updated from the previous Phantom 4, now featuring magnesium alloy construction for increased rigidity and reduced weight. 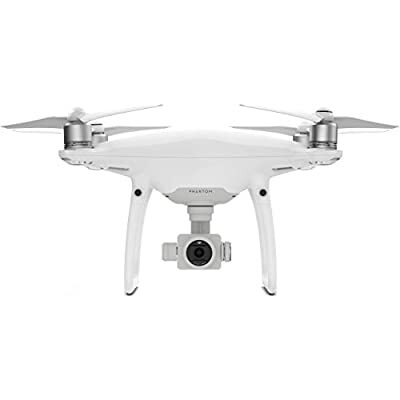 The FlightAutonomy system adds dual rear-vision sensors plus infrared sensing for a total of five directions of obstacle sensing and four directions of obstacle avoidance. 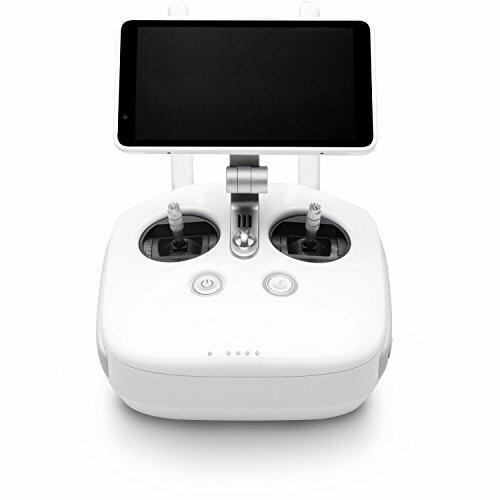 The Phantom 4 Pro+ features a high-luminance display integrated into the remote controller.